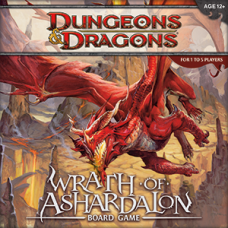 Board games are usually played by more players. 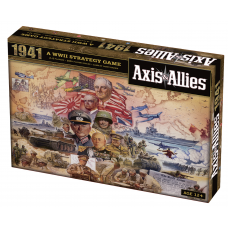 Games are of different kind - strategy and tactical wargames, family games, party games, etc. 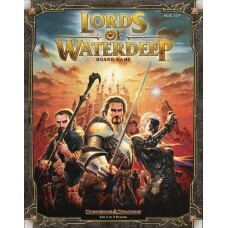 Board games usually contain all you need to play. 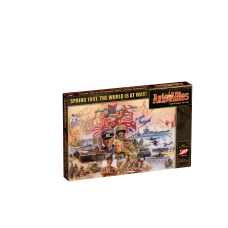 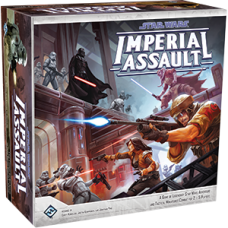 In this new take on the iconic World War II strategy board game, each player takes command of one of..
Five major powers struggle for supremacy. 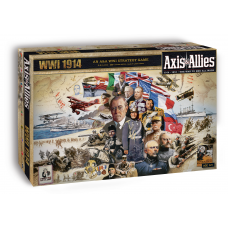 Germany and Japan are aligned against the great alliance o.. 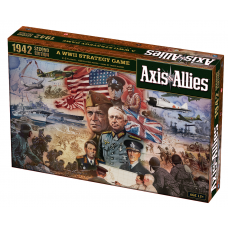 It's Spring 1942, and the world is at war. 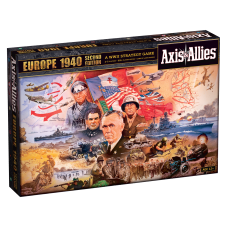 Five major powers struggle for supremacy: Germany and Jap..
To celebrate the fifty-year anniversary of Avalon Hill, Axis & Allies is launching its most expa..
Axis & Allies Europe 1940, a deluxe edition of Axis & Allies: Europe, includes neutral count..
Axis & Allies celebrates 25 years of strategy war gaming with a deluxe edition of its original t.. 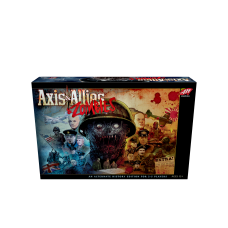 This is not World War II. 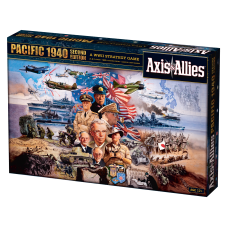 Progress during "The War to End All Wars" was measured by yards, not miles.. 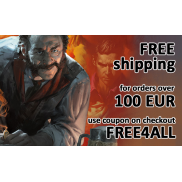 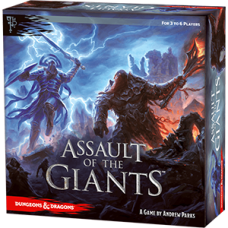 Assault of the Giants is a new Dungeons & Dragons board game designed by Andrew Parks that chall.. 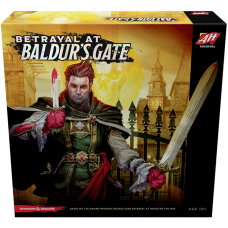 The shadow of Bhaal has come over Baldur's Gate, summoning monsters and other horrors from the darkn.. 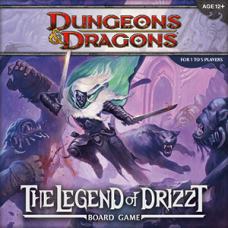 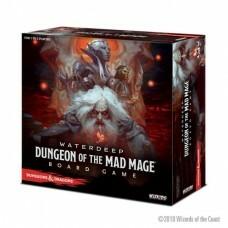 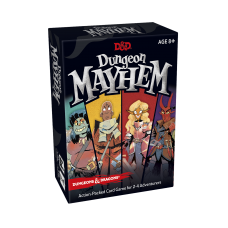 In the city of Waterdeep rests a tavern called the Yawning Portal, named after the gaping pit in its..
A cooperative game for 1–5 players based on the New York Times best-selling adventures of Drizzt Do’..
A cooperative game of adventure for 1–5 players set in the world of Dungeons & Dragons.A heavy s..
Dungeon Mayhem is a humorous D&D-themed card game for 2–4 players that is easy-to-learn, quick-t..
Waterdeep, the City of Splendors—the most resplendent jewel in the Forgotten Realms, and a den of po..
Imperial Assault casts you and your friends into the climactic events following the Death Star’s des..